Ryan Kurczak graduated with a bachelor’s degree in Psychology and minor in Philosophy. After college he completed training with The American Institute of Vedic Studies and the European Institute of Vedic Studies in the subjects of Ayurveda and Jyotish. He also completed training in massage and bodywork, specializing in CranioSacral Therapy and The Yuen Method. Ryan Kurczak has studied Vedic Astrology with Ernst Wilhelm, Dr. David Frawely, director of the American Institute of Vedic Studies, and Richard Fish, founder of the Center for Vedic Astrological Studies. Ryan was ordained in 2005, by a direct disciple of Paramahansa Yogananda. Ryan has been studying Vedic Astrology since 2002 and practicing professionally since 2005. He works with clients and students throughout the world. Ryan has co-authored two books on Vedic Astrology and two books on Kriya Yoga and Non-dualism. He serves as the Yoga Philosophy instructor of the Om Seva School of Yoga in Charleston, WV. 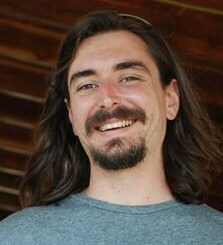 Ryan is an Astrological Healing instructor at The Asheville School of Massage and Yoga, in Asheville, NC. To schedule a session with Ryan please email AstroInfo@ashevillevedicastrology.com. 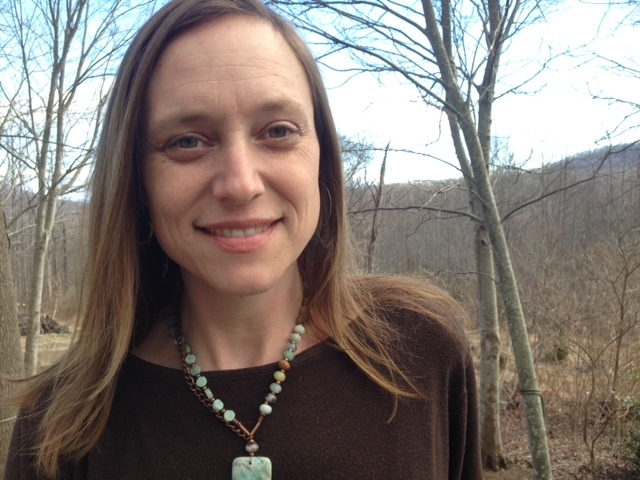 Asheville Vedic Astrology’s secretary Emily will assist you with scheduling. Channing is a jewelry maker, specializing in astrological gemology and astrological jewelry making. To schedule a session with Channing please email channing@ashevillevedicastrology.com. Please note that availability for sessions and fees will be different between Channing and Ryan. I am travelling south india in tamil nadiu state to the specific Rahu, Ketu and Shukra temples and will be doing 18k,17 k and japas by myself. All this three are weak in my chart. Bd 12 april 1975 at 11: 45pm at dhule in maharashtra state. Like your vedio on rahu ketu positions.